Easily integrate file format conversion functionality into your application. PrizmDoc's conversion API gives you the ability to easily convert CAD drawings, DICOM, emails, images, and text files into PDF, TIFF, PNG, JPEG, and SVG formats. 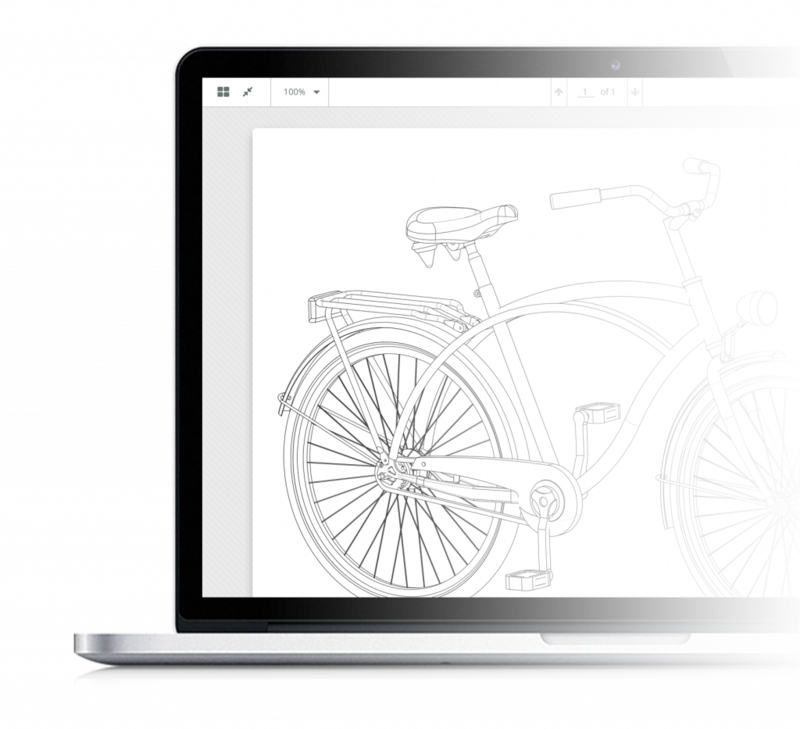 While there are countless practical applications for our image to PDF API, one primary use case is providing end users with the ability to securely share drawings and design images with customers — such as architectural drawings or design artwork — without the client needing to license the same expensive software. You can also use PrizmDoc to convert other file formats within your application. Learn more about how the API can convert Office to PDF, Excel to PDF, and more. PrizmDoc converts images with precision and accuracy. You can use this product on its own, or as a part of the powerful PrizmDoc HTML5 document viewer, which displays dozens of file types and allows for powerful collaboration. Using the viewer, users can mark up documents with annotation and redaction tools, and secure them with digital rights management (DRM). Download PrizmDoc's cloud-hosted document conversion API.